This is a CALL for our nation to gather together with ONE VOICE – UNITED We Stand! 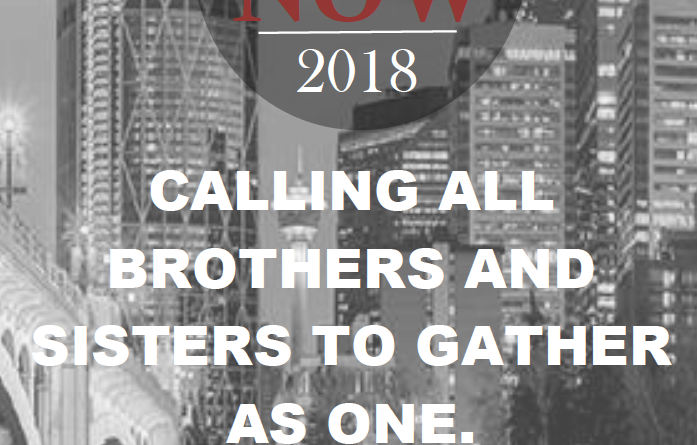 The Time is Now 2018, April 13th & 14th, 2018 in the great city of Calgary, Alberta. It has been said many times that Canada is beacon of hope to the world, and people in every nation. As a world leader; we are the land of the free, home of the brave, and a peacekeeper among many nations. It is time to rise and stand together once again on the foundations of our Christian Fathers and heritage. There is a very real battle over this generation that can only be defeated with a UNITED HEART heart of love and prayer. We must take courage once again to ring loudly the gospel message of Hope and Freedom. Being Christians, being Patriotic, being a Canadian, means that this forward thinking comes naturally. We will gather from every tribe, tongue and people group. We are called to be the Light of the World – a City set on a Hill to shine. We must complete the great commission, with purpose and passion, walking hand in hand, every generation together, for the sake and future of all Canadians. Hope 4 More has partnered with Street Church in Calgary for the Time is Now 2018! 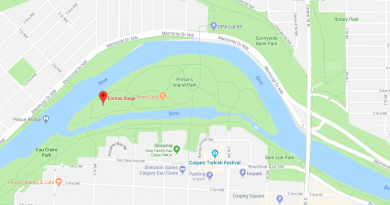 This weekend will be a bustle of activity, multiple gatherings of prayer, worship, rally, music and celebration at various venues in the city of Calgary and Freedom March at city hall. Venue: TBA to ticket holders. Conference April 13th, Friday 6-10 Voices from across Canada- United we stand. Click events for tickets to United we stand conference. Beckah Shae will perform her song heartbeat and we will lift His name high over Calgary and with one heartbeat awaken our nation to the love. This song will be filmed and people are asked to dance and join in in the music video that will be made. We will have all our province flags. Bring banners streamers and your organization sign and info to share. Speakers & Music – Time to spread a Love revolution with His Heartbeat. ! We hope you will join us; FOR SUCH A TIME AS THIS! Monty Peterson with Sandra Solomon – March for Jesus! June 14, 2017 Admin Comments Off on Monty Peterson with Sandra Solomon – March for Jesus! Worship and Prayer in the Park! June 19, 2018 Admin Comments Off on Worship and Prayer in the Park! 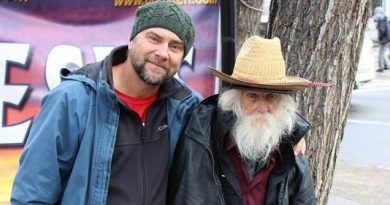 Glen Hallman has passed away. June 6, 2017 Admin Comments Off on Glen Hallman has passed away.